You can Use up to 500 times. Works with my APP (Android and iOS), Download “Camscanner” APP, Scan with “Camscanner” APP to store your notes. 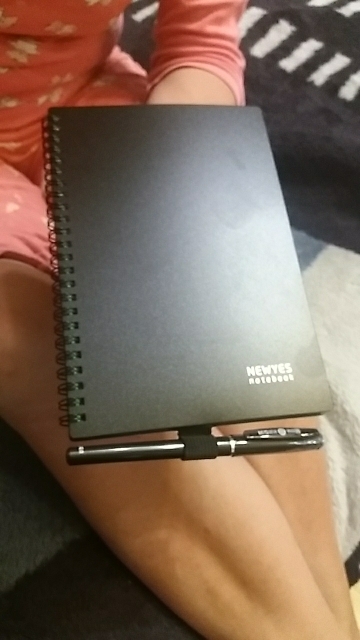 Half with ruled paper, Half with blank paper, ideal for writing and drawing. Suitable for students, kids, artist, architect and so on. We suggest using Pilot FriXion Pens with the Elfinbook, other pens do not Recommended. Two size: A5(5.8 x 8.3 inch, 14.8 x 21.0 cm), 100 pages. B5(6.9 x 9.8 inch, 17.6 x 25.0 cm), 60 pages. 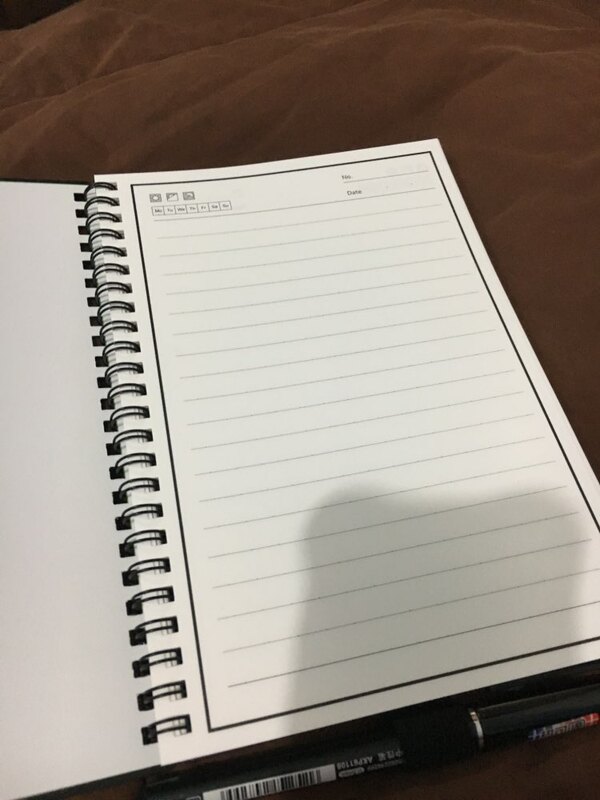 Reusable notebook, you can simply wipe off your notes by using your damp cloth/wet tissue, hair driver. Scan with “Camscanner” APP to store your notes, Blast your notes to google docs, dropbox, iCloud, Evernote, box, and email. 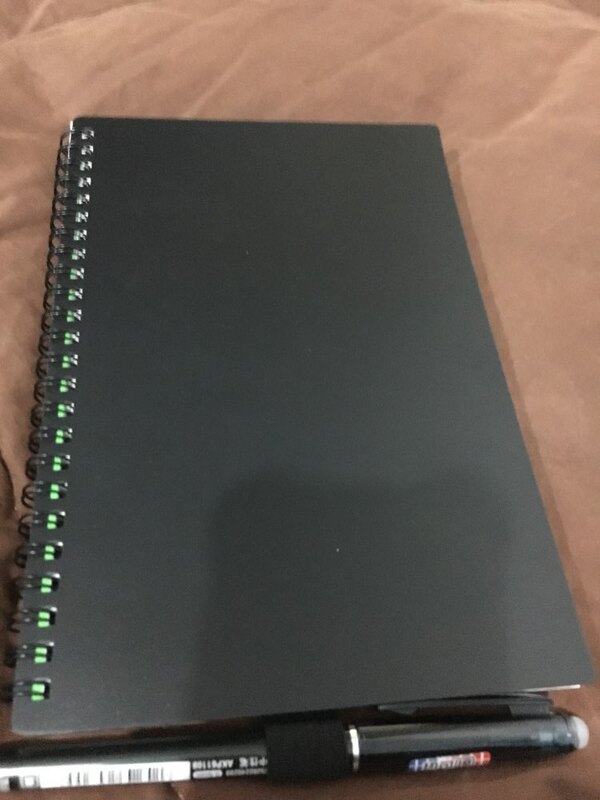 Half with ruled paper, Half with blank paper, detachable spine design. ④ Note. You can Use up to 500 times. The way you take notes is about to change.